The iprotex & innotect group continues to inter­na­tio­nalize its manufac­turing opera­tions. 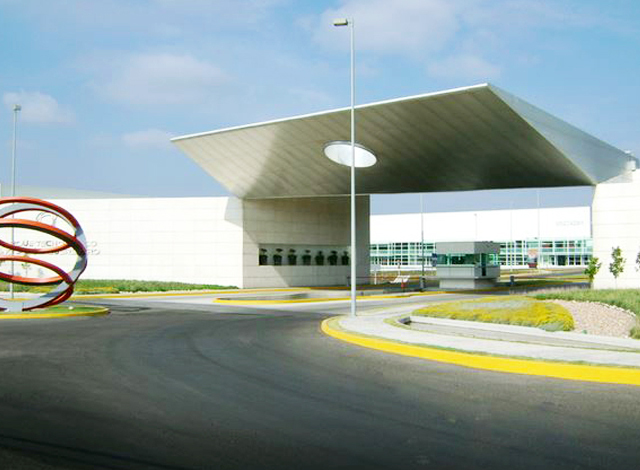 The group seeks to expand its business in the Americas region with the opening of a new location in Querétaro, Mexico. With a presence on four of five conti­nents, the company extends its global footprint and becomes a fully global partner for the manufac­turing of technical protective textile solutions. iprotex estab­lishes a new subsi­diary in the city of Querétaro in Mexico where, by the second quarter of 2019, the premium cable and electric conduction protection products will be produced. 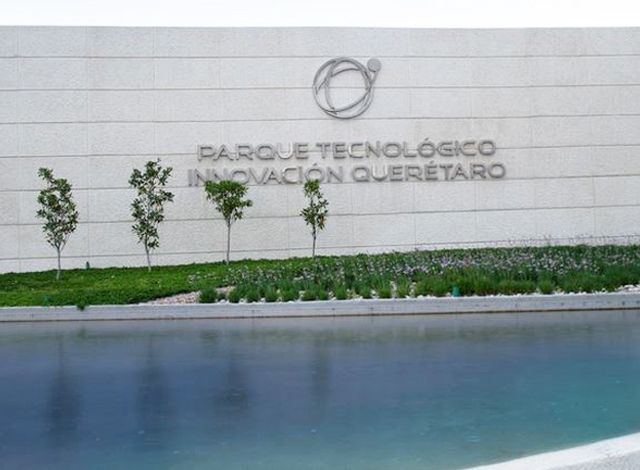 In the new 2500 sqm office and production space in Santiago de Querétaro, the company will manufacture the known product portfolio of iprotex & innotect. Start of production is scheduled for the second quarter of 2019.